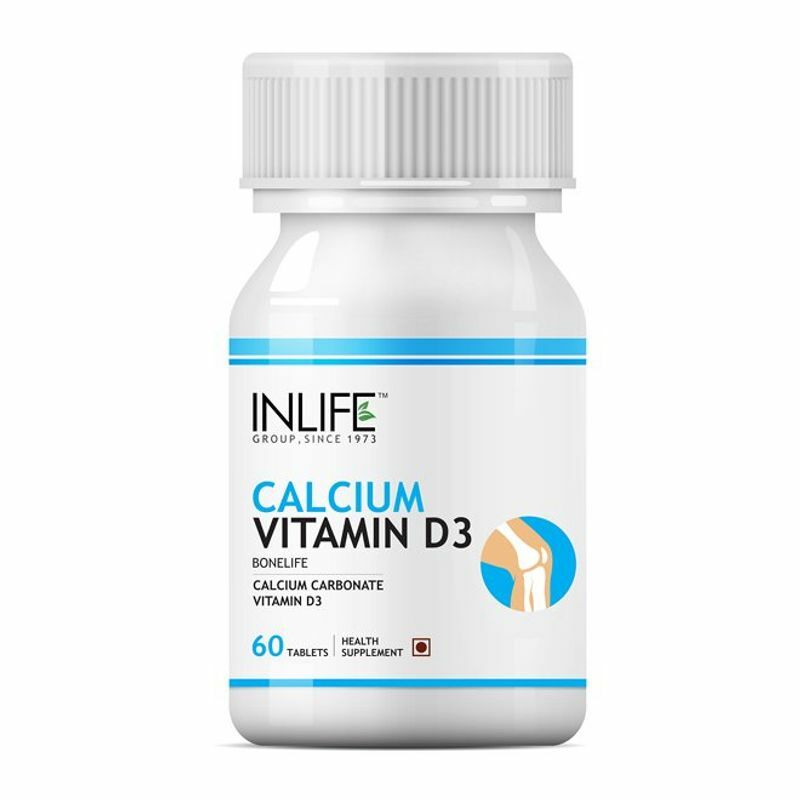 INLIFE Calcium supplement is enhanced with Vitamin D, which assists with Calcium absorption and immune support. 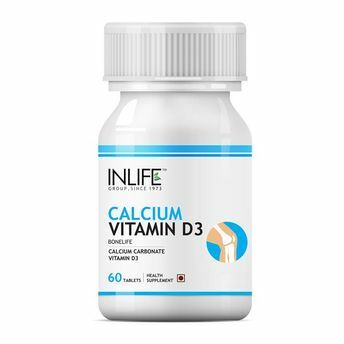 Because the body cannot produce Calcium, INLIFE's Calcium supplement - along with balanced diet and regular exercise - is a smart choice for ensuring adequate Calcium intake throughout life. Ideal for promoting bone, muscle and nerve health.